This topic is for hotel workers who need to work in a foreign hotel or have foreign customers in Korea! Learn and practice expressions used in a real workplace! 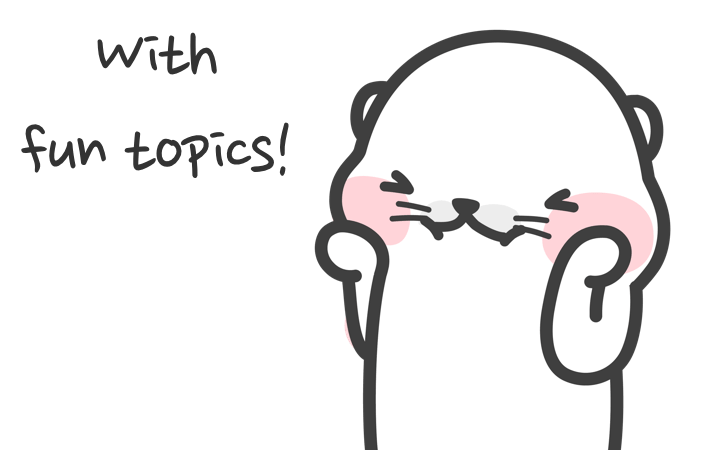 Topics seen by other students, Recommended ! 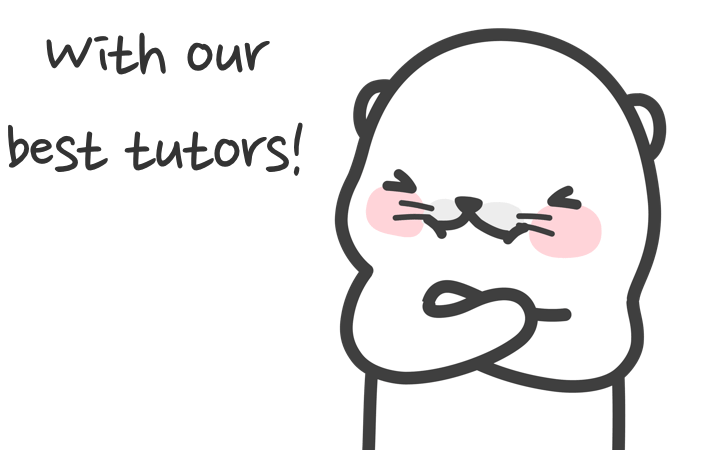 Copyright by www.tutoring.co.kr All rights reserved.